This entry was posted on December 30, 2013 by Heather. 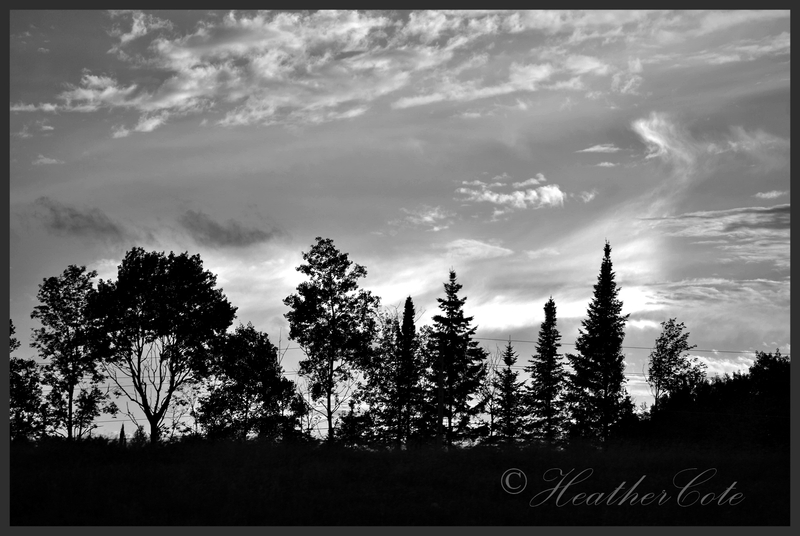 It was filed under north bay and was tagged with black & white, cloudy, gloomy, Heather Cote Photography, nature, silhouettes, trees. thanks Andy gotta love clouds! 🙂 Happy New Year to you and y ours…wishing you health, happiness & prosperity in the coming year!! !